ESSENCE OF THE WOMAN: ANIMA AND ANIMUS – Woman’s Way / 25 listopada, godz. 14:00 – 18:00 (warsztaty prowadzone są w języku angielskim). Welcome to the second edition of Essence of the Woman. This is a course of 7 monthly meetings directed at getting in touch with your femininity, sexuality, intuition and all those awkward things we are not speaking about aloud in our brain dominated world. In a warm, safe and cozy circle, surrounded by beautiful, warm and soulful women we can found out many secrets about ourselves, we can get to know some hidden parts of our psyche to relax, get free and relieved from restrictions and burden imposed on our minds and bodies by society. Everyone can come to the group with their tasks and questions and leave it with their insights and answers. 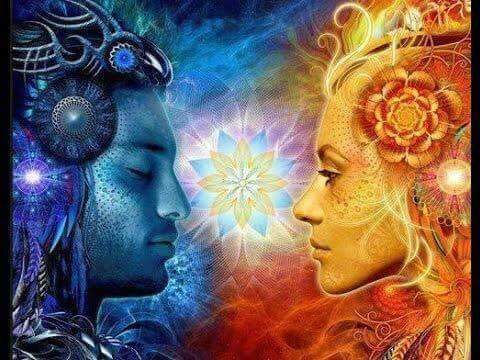 In our second meeting we will keep working on the balance of our feminine and masculine. We will focus on the masculine part of our psyche. The side of protection, success, and money. The part which makes us feel secure, confident and desired. This is your father and masculine figures in your early life. This is your current relations with men. This is all your beliefs about men and masculine world. Necessary: Please wear some comfortable closing.